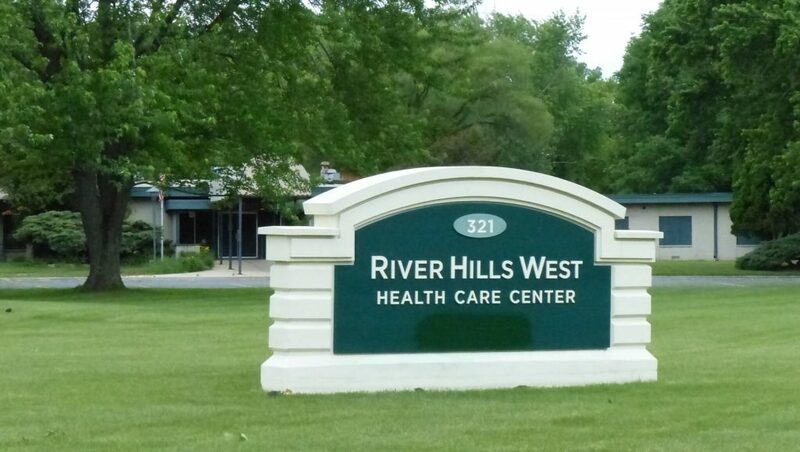 MILWAUKEE, Wisconsin (June 29, 2016) – The Pewaukee property known until very recently as River Hills Nursing Home will be sold in a sealed bid auction, with Beloit Auction & Realty marketing the property and managing the auction. The 175-bed facility, originally built in 1963, had employed more than 140 people and provided services including memory care, rehabilitation and skilled nursing care. The 19-acre property is located at 321 Riverside Drive, Pewaukee. “This is an excellent location, between the Pewaukee River and Highway 16, within walking distance of Waukesha County Technical College,” said Rich Ranft, president of the auction company. The property has a tax assessment of $3.5 million. “It’ll be interesting to see who buys this, and what plans they might have for it. The facilities have been well maintained and are suitable for a number of potential uses. However, this much land in a quality community like Pewaukee also offers development potential, and this could be developed into home sites as small as a quarter acre,” said Ranft. The 77,000-square-foot facility has ample parking and a commercial kitchen with two walk-in coolers and a walk-in freezer. Auction personnel will be available at the property to provide previews from 1 to 2 p.m. on August 13 and August 20. Sealed bids are due by 3 p.m. Central Time Thursday, August 25, at Beloit Auction & Realty, 534 W. Grand Avenue, Beloit, Wisconsin, 53511. Details about the property, as well as terms and conditions, are available by visiting BeloitAuction.com or calling 877-364-1965. Beloit Auction & Realty, based in Beloit, Wisconsin, has provided a full range of auction services for real estate, personal property and other assets since 1980.